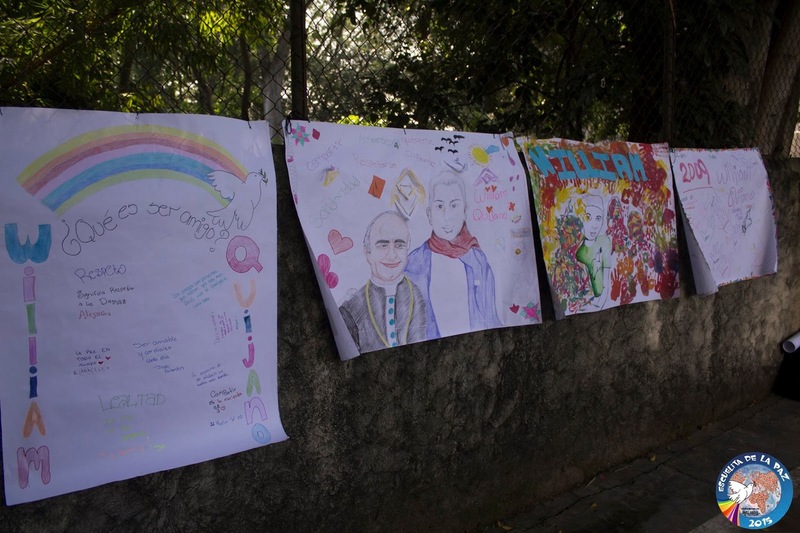 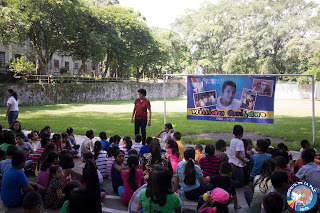 Here some pictures of the homage made by the schools of Peace of the Community of Sant'Egidio in Bambular, San Jose de la Montaña and San Marcos, in San Salvador city, with about a hundred children and teenagers, who wanted to remember William Quijano, killed six years ago while trying to steal the youth from the mindset and allure of gangs and spread violence. 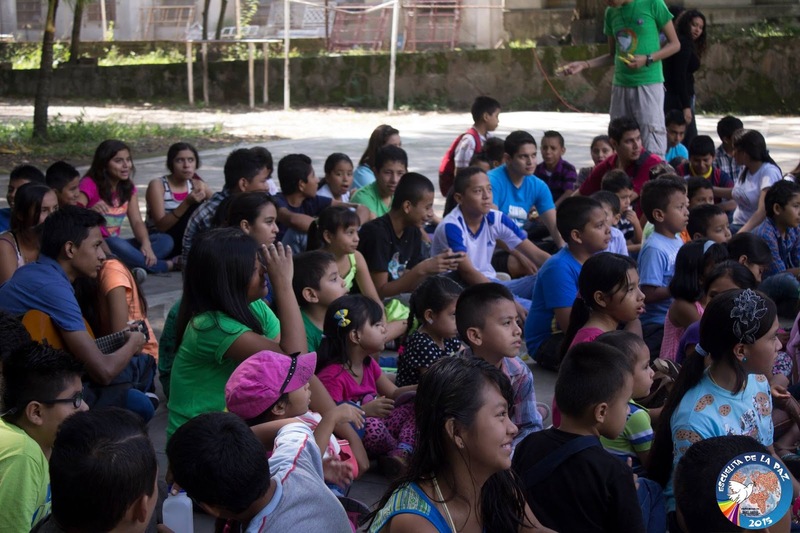 Our friends of San Salvador write in their blog on Facebook that "the memory of William continues to motivate their lives in the Community, encouraging them to bring joy where there is sadness, solidarity where it is most needed". Children of Salvadoran schools of Peace had prepared for the occasion several artistic contributions: recitation of poems, drawings and banners, singing and dancing.